Looking for something one-of-a-kind and locally made? 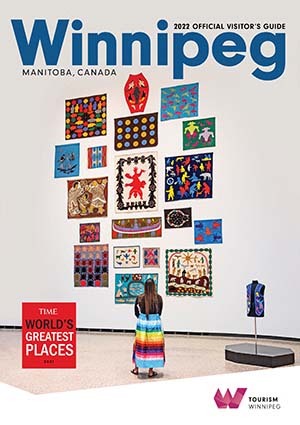 Look no further than Winnipeg’s hip hoods like The Exchange District, Corydon Avenue, Academy Road, and Osborne Village. Amongst The Exchange’s storied historic facades you’ll find amazing fashions like hand painted dresses at Lennard Taylor, striking jewelry made on site at both Hilary Druxman and dconstruct, aesthetically pleasing stationary and artsy items at Tiny Feast, and all manner of artisanal elements on the fourth floor of 290 McDermont Ave., where you can get hip hats from Old Hat, creative ceramics from lot.15 and pepo ceramics, and so many more handcrafted creations. 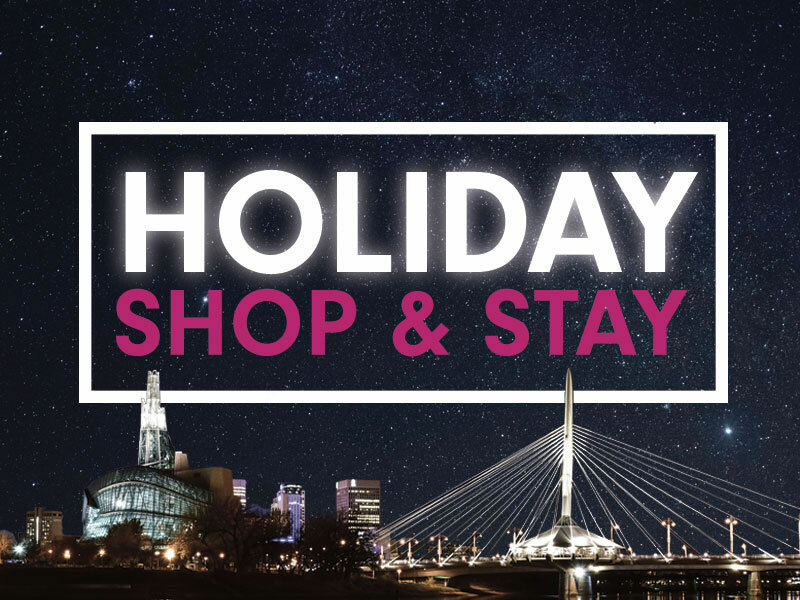 Academy Road is where it’s at for fashions, with notable numbers at Mad About Style for ladies, North Flag for gear that reps Winnipeg and the surrounding area, and fresh brands at Margot + Maude. Amongst all the restaurant patios of Corydon Avenue discover unique gifts, art, fashions, and accessories at shops like The Peg Athletic, Nunavut Gallery Inc., Green Apple, and October Boutique. Some shopping gems in Osborne Village include Out of the Blue – for boho-chic fashions, accessories and shoes, Rooster Shoes – which also has some great coats too, and Shop Take Care – a vintage shop whose curation is oh so cool. For starters, there is CF Polo Park central Canada’s largest shopping mall where brands include Disney, H&M, Anthropologie, Fossil, Urban Outfitters and Michael Kors (to name but a few). Further south of downtown is where you’ll find the new Outlet Collection Winnipeg, the city’s first fashion outlet which offers over 400,000 sq. ft. of swish indoor retail space, featuring over 100 brands. In this same area – which is known as Seasons of Tuxedo – you’ll also find IKEA, a massive Cabela’s, HomeSense, and numerous other quality big box stores.